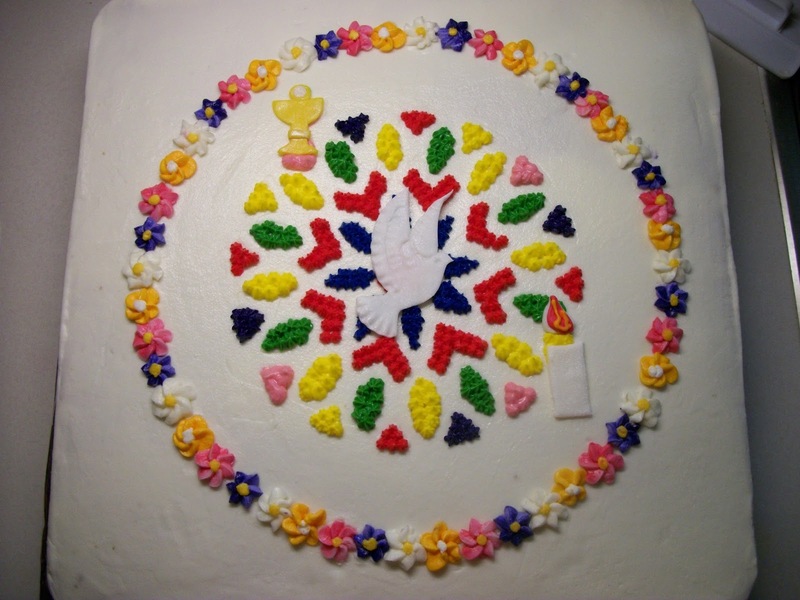 Coyote Trail Cakes: Easter Vigil and Cake! 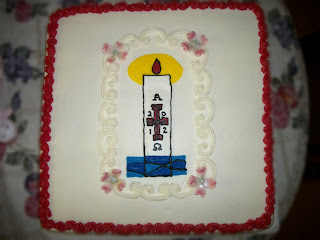 With Easter just a few weeks away, once again I'm googling cake ideas for our parish Easter Vigil reception. Let me just say the pickins' is slim. 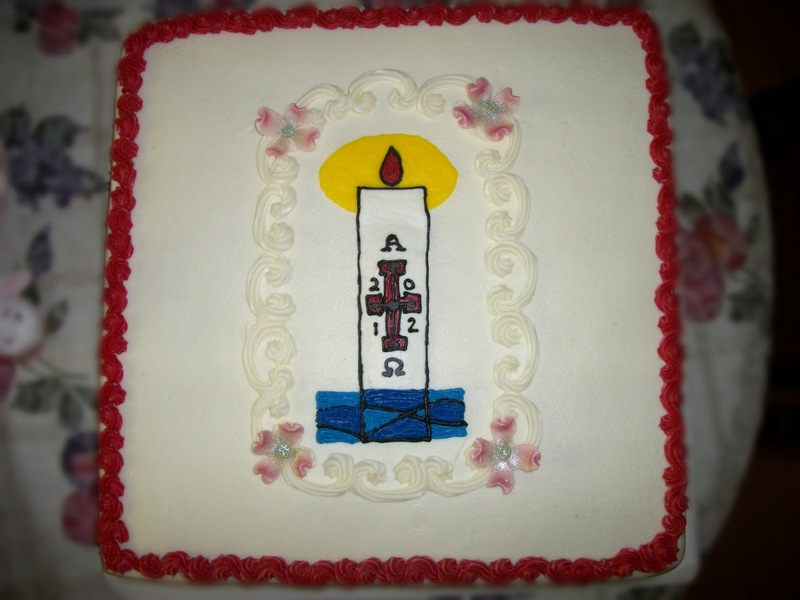 Apparently celebrating Easter Vigil with a show stopping cake just isn't something everyone does. 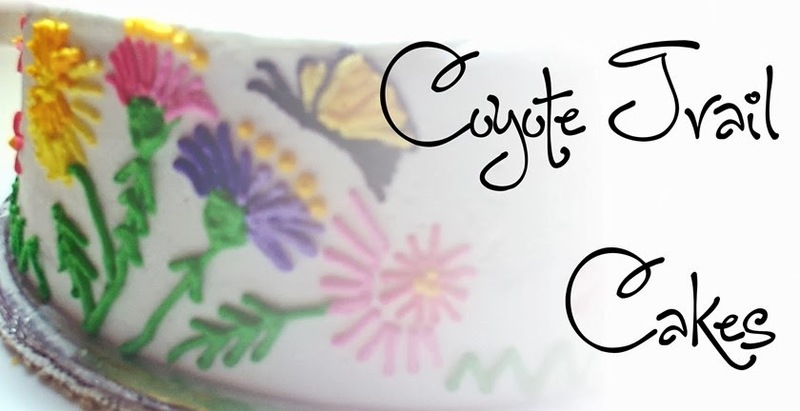 Here are a few that I have made over the past years might inspire someone else too <3. First, I have to recognize sweetcreation on Cake Central. Her design is right on the mark! Loved her design so much, I used it two years in a row. Each of these cakes is enough for 100. Any exciting baking plans for your holiday?